I read Elizabeth Gilbert's book, Big Magic while I was at the lake this summer. I love the way she talks about ideas and creativity, being courageous and unattached to expectations in the pursuit of creative endeavors. My latest project was to host a sparkling mineral water tasting with a few pals. 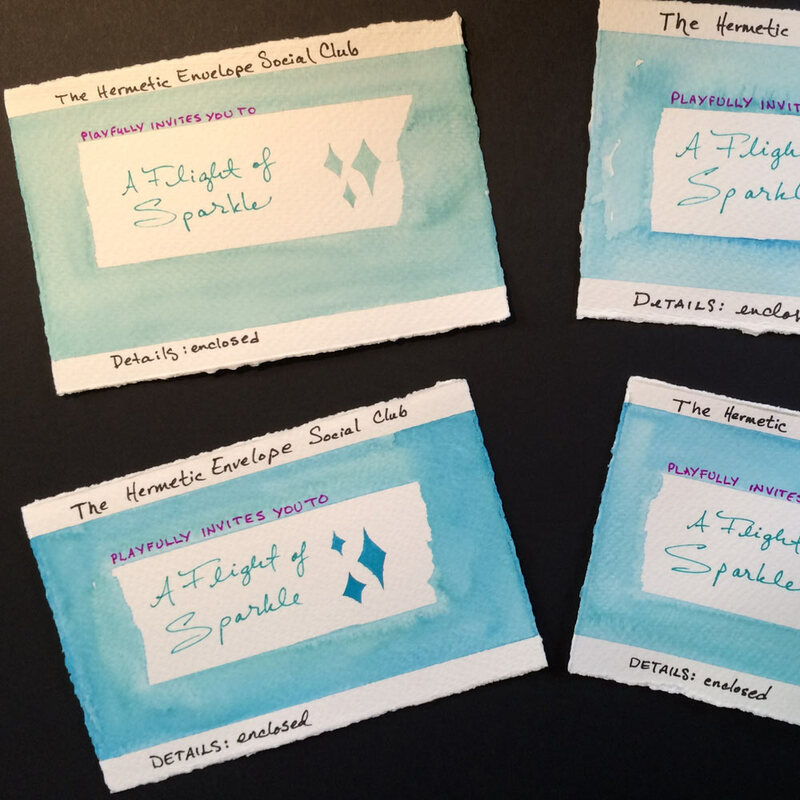 It was called A Flight of Sparkle. I got eight waters from various countries: the UK, Norway, Italy, France and Germany. My pal Abby loaned me her "party glasses", and people partook. I learned that I don't like Perrier nearly as much as I thought I did. And Gerolsteiner isn't the worst. I liked St. Geron and Hildon best out of this group, with Pellegrino and Ferrarelle being totally delightful and widely available. The others were too harsh for me. My favorite sparkling mineral water is Badoit. This event came about because one day my friend and I were talking about different mineral waters, and he said, "You should have a tasting and call it A Flight of Sparkle," so I did. 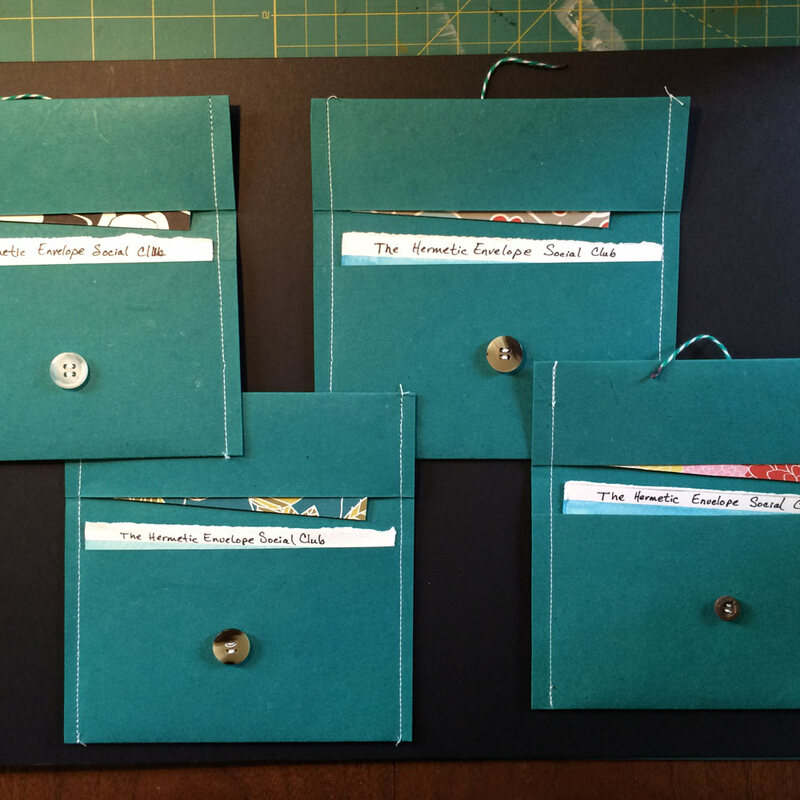 I handmade the invitations. I taped off the watercolor paper, and cut out a mask for the sparkles then painted the paper with green and blue watercolor to delineate sections. 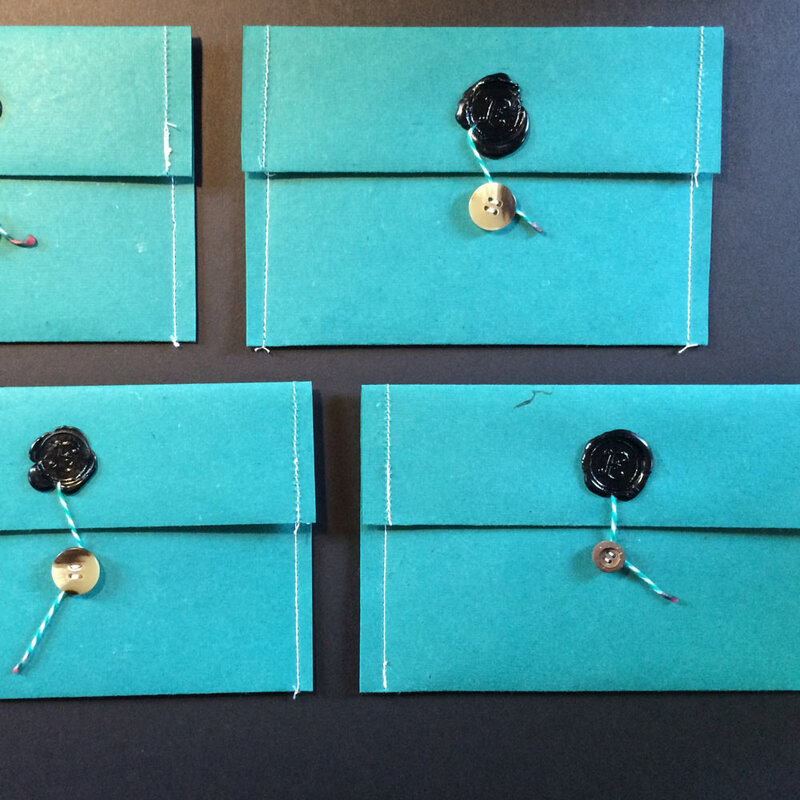 Then I folded the envelopes, sewed on the button, sewed the side seams closed, and melted sealing wax over cooking twine with the tip dipped in candle wax, and tied them closed. The details were on a separate card tucked into the top pocket of the envelope. They were mailed in black envelopes with planet stamps that have black backgrounds, and the addressee was written in neon pink gel pen. It was the most fun thing because there were no expectations. I hadn't told anybody I was planning it, I just played around with my art supplies one day and that's what happened. That is my favorite way with art, to have a purpose, a goal, but to be unfettered and free in the pursuit.